What's the best cold Remedy? There are many important natural ways to help alleviate your cold and flu symptoms. It's the time of year when people get run down and tend to over indulge in sweets. Sugar depresses the immune system leaving us more susceptible to viruses. 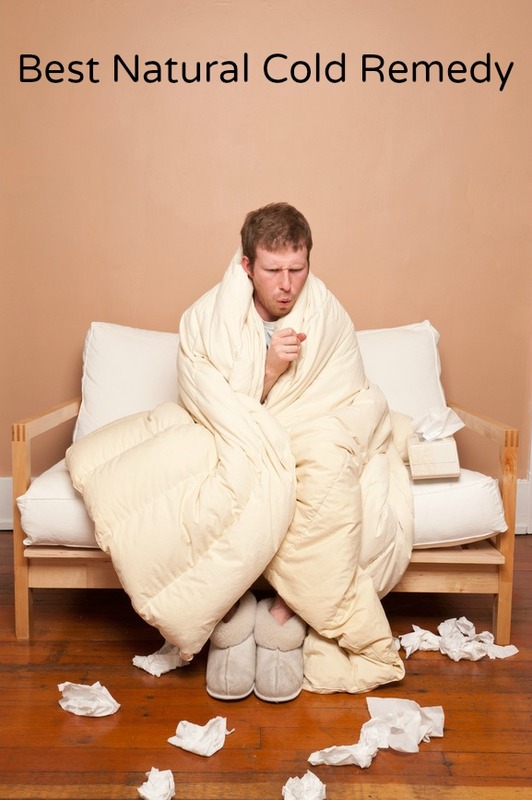 Did you know that cold weather does not cause colds? But there is an increase, as cold viruses thrive in colder temperatures when there is less humidity in the atmosphere. Here are some of the best home remedies for a cold. Eat Lightly! The old saying, "feed a cold, starve a fever" is an old wives tale that doesn't make much sense. Usually when we are sick we don't have much of an appetite. Follow your instinct. 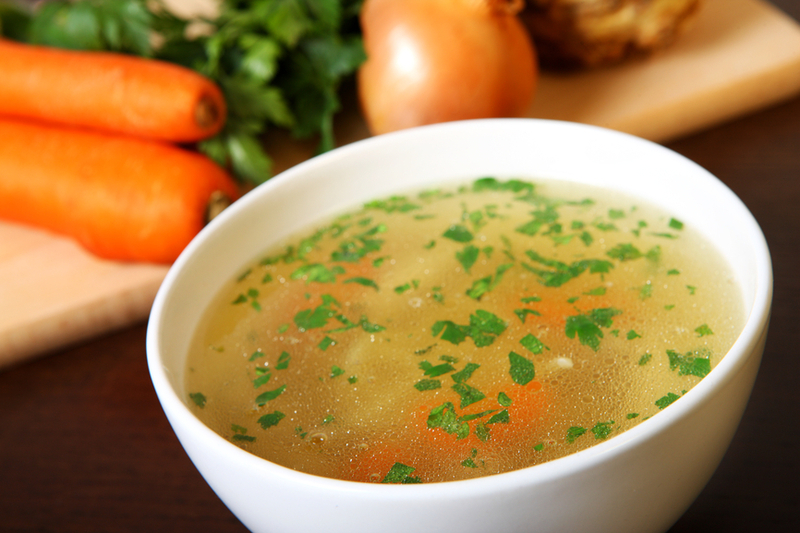 The best cold remedy calls for home made chicken or turkey broth. Grandma was right with this one. Bone broth is a nourishing food that supplies nutrients for the health of bones, teeth and the gastrointestinal tract. It is also helpful for osteoporosis, arthritis and joint problems. Add some lemon juice to enhance the absorption of nutrients for the bones. If you don't have any chicken broth on hand, or you are vegetarian you can make a broth with potato peels. Add in some celery, carrots, garlic and or onions. This should be made fresh every day. If you have a juice extractor this is the perfect time to use it. Or make some vegetable purées. My favorite go-to when I have a cold is hot water with lemon, unpasteurized honey and ginger.Ginger is natural decongestant. Hot water with liquid chlorophyll if you have it, will help reduce acidity. Drink hot herbal teas. Avoid diuretics like coffee or tea. Take a bath with 3 tablespoons of ginger in it. Ginger is a warming plant, that will help you sweat out the toxins. Stay in the bath 20 minutes and when you get out, wrap yourself up in lots of blankets to sweat out your cold. If you are run down, get plenty of rest. Your cold may be your body's way of telling you you've been on the go for too long and you've been stressed and you need to stop and take time for you. Stop taking your multivitamins or iron. You don't want to feed the cold or virus. You can continue to take vitamin C, A and D, but stop the others. We seem to live in a time when people fear germs. Basic hygiene is important but it's not necessary to disinfect everything. Deficiencies in vitamins A and D are associated with an increase risk of colds. Get more information about maintaining a strong immune system, essential in fighting colds and not getting sick.